COUNTRY music star Keith Urban could get his own piece of the highway with the announcement Friday of preliminary planning for a Keith Urban Way at Caboolture. Moreton Bay Regional Council mayor Allan Sutherland said serious consideration the move had been given more serious consideration after the opening of the Bee Gees Way last month in Redcliffe. His comments came at a Moreton Bay Community Forum held at Caboolture Friday morning, organised by brisbanetimes.com.au, Radio 4BC and the Nine Network. Keith Urban was born in New Zealand but moved to Caboolture with his family as a young boy. He established his career there before shifting to Nashville. Urban, frequently referred to as "Caboolture's Own Keith Urban" is now one of country music's most successful songwriters and guitarists. 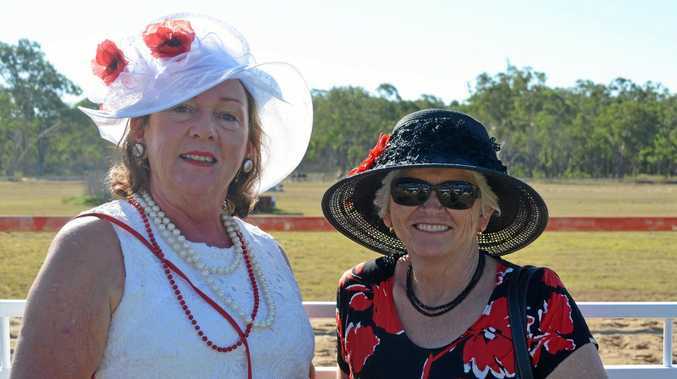 Horses Ladies and gents will dress up to vie for fashions on the field crown. Council News Councillor says there has been an accommodation shortage in region. Community Wondai celebrate gardening at expo.